Opinionated Girl : FOTD kinda post! Hi Girlies! I am here for a Face of the Day kinda post! 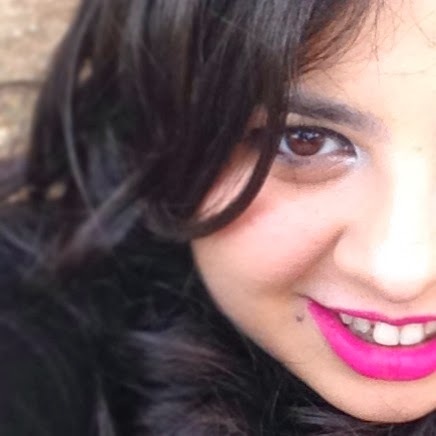 For the lips I used Bourjois's new velvet liquid lipstick in Ping Pong: I slapped it on and I was instantly in love! 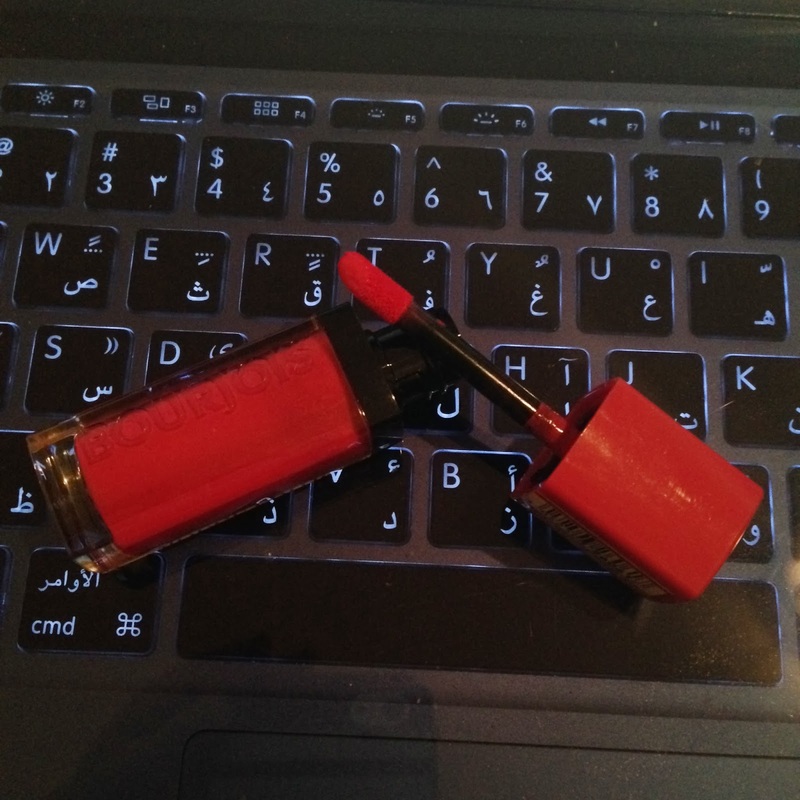 It is very long lasting and doesn't leave a mark behind, which is very important to me and a little goes a long way. The packaging is adorable and travel-friendly! 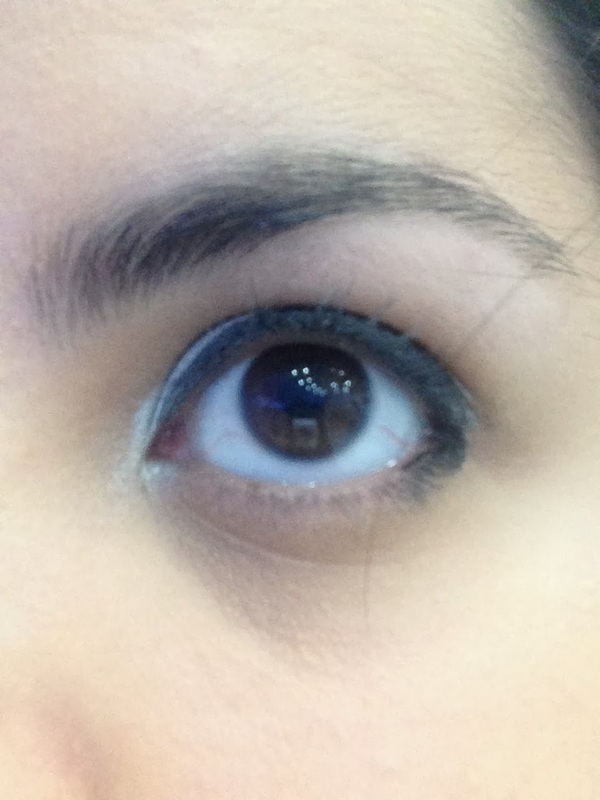 For the eyes, I used Inglot's freedom pallet in silver: Its very easy to apply and lasts a long time! One swipe was more than enough for each lid and lasted a good 5 hours, at least. Then I drew a thin cat eyeliner to make my eyes look more defined and finally applied some Scandal Eyes Rockin Curves mascara from Rimmel. 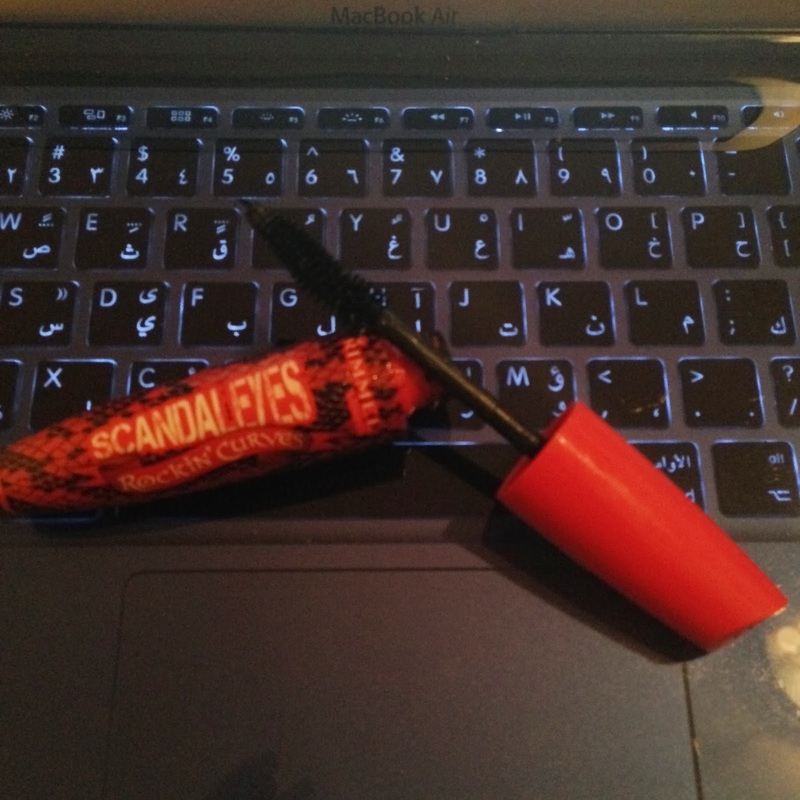 This Mascara is actually insanely good, the shape of the wand is crazy and it and with one coat you get amazing volume and length (Pictures Below!). 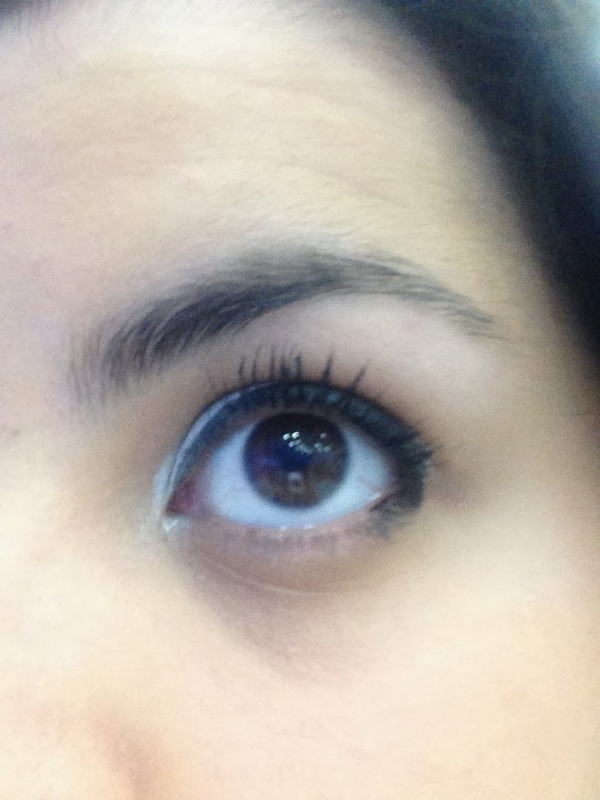 I am completely smitten by this Mascara! Jane Iredeal pressed blush in Cotton Candy. 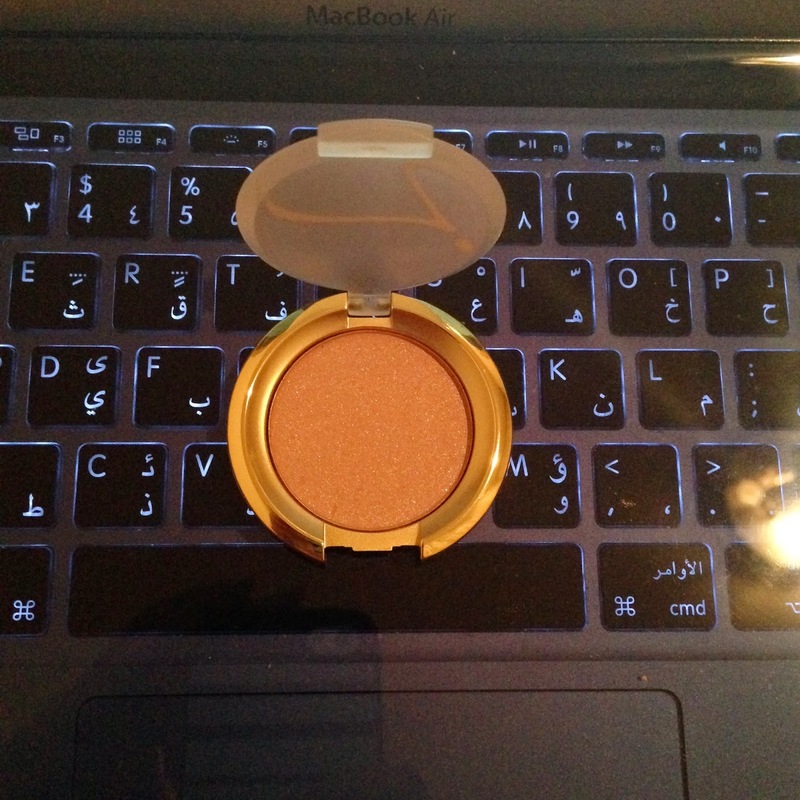 This Mineral blush so it sits beautifully and lightly on the skin. 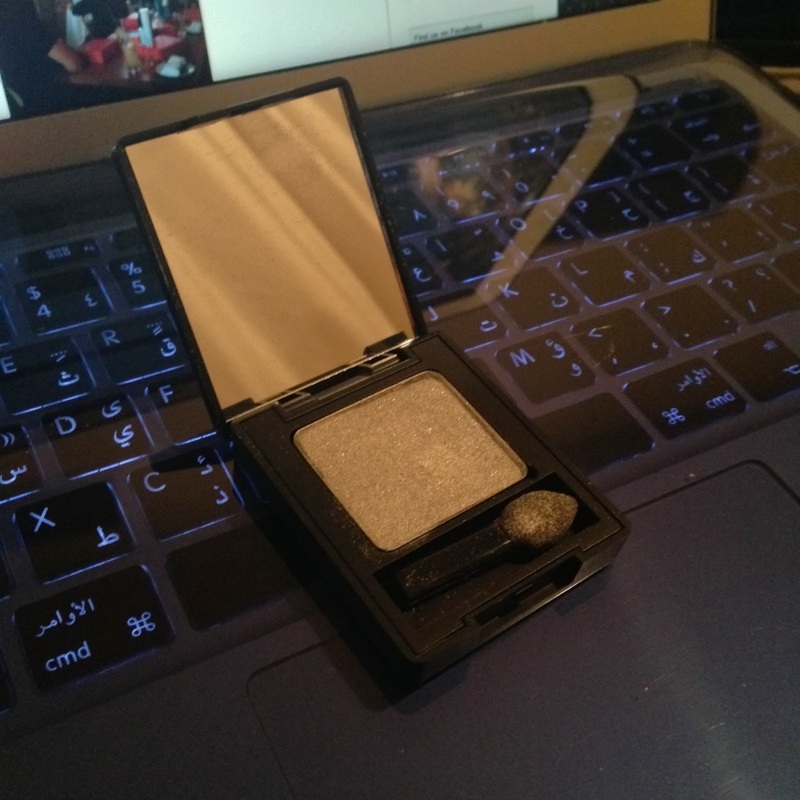 This color is also very subtle, making it look as if it’s a natural glow. It is easy to apply (I used a fan brush) and lasted a long time (with the help of a a primer). Make-up forever pro-finish powder which you can read more about here. 3. 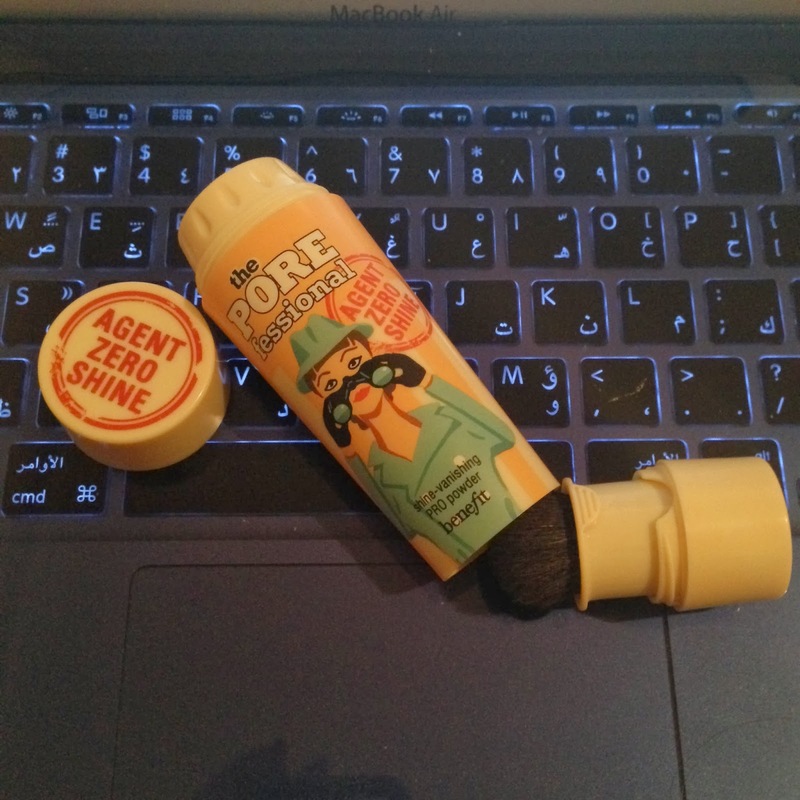 Porefessional - Agent Zero Shine: which is a new Benefit launch here in the middle east. Its a translucent powder that can be used as a primer and then to freshen up and ensure you keep a matte face on! :) I actually use it more for freshening up purposes rather than a primer, and recently I’ve been working on a movie set doing the actors’ makeup, and this product has proven to be a very valuable addition to my kit. It is very camera friendly! in love with your lip color.